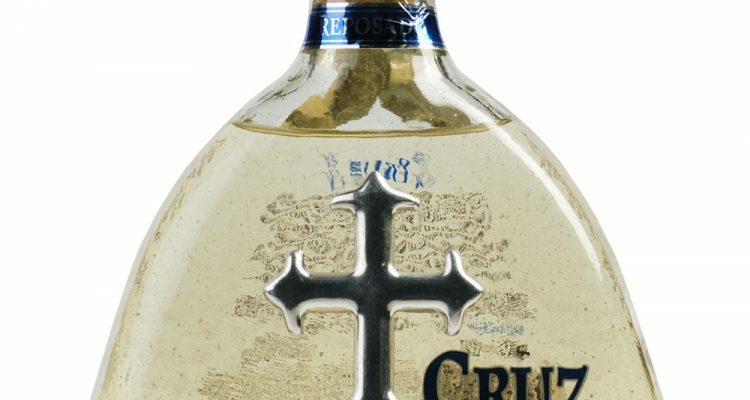 Cruz Reposado Tequila comes from the highlands of Jalisco, Mexico, and is made from 100% blue agave. The agave is baked in clay ovens, cooled, then crushed, before it is double distilled in stainless pot stills. It then gets 6 months in American oak whiskey barrels before it is released. 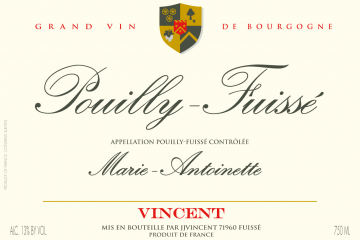 The color is almost clear, showing just the faintest hints of straw from the barrel time. Agave, white pepper, and sweet lemon waft upon from the glass. The first impression on the palate is sweet agave. Loads of vanilla, lemon creme, vanilla, and white pepper, then more white pepper and candied citrus peel.